Diane Kruger wearing Prabal Gurung. 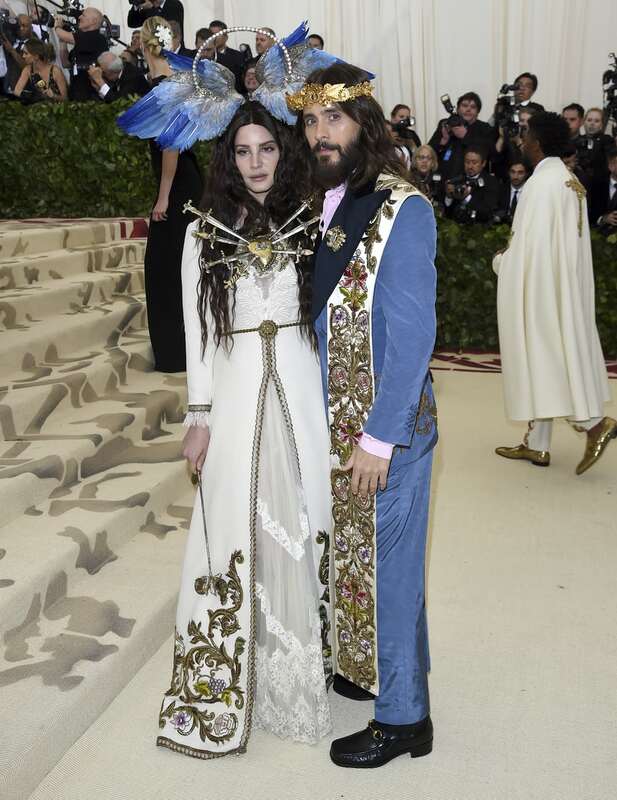 Lana Del Rey and Jared Leto wearing Gucci. Antoine Arnault and Natalia Vodianova. 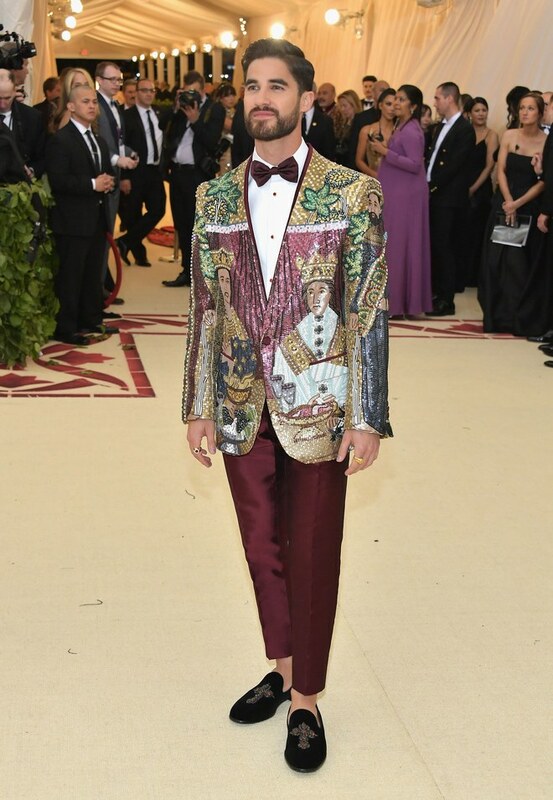 Darren Criss wearing Dolce & Gabbana. 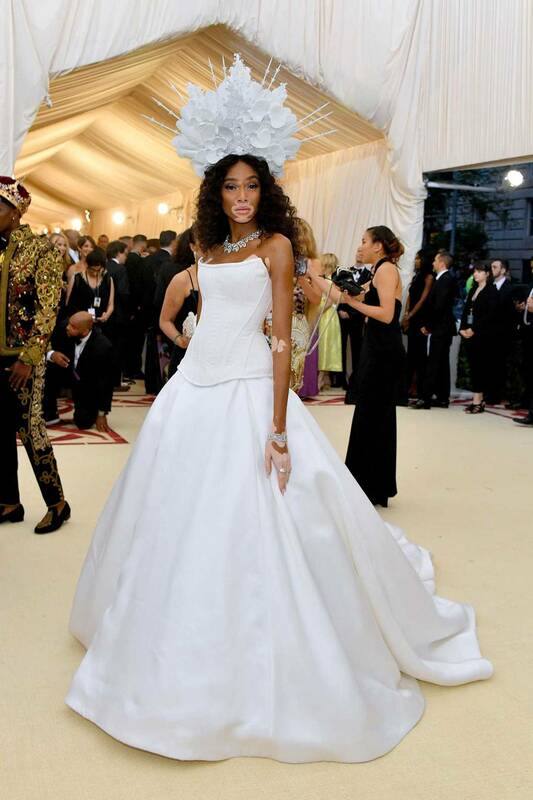 One of the biggest worldwide fashion events happened yesterday: The Met Gala. 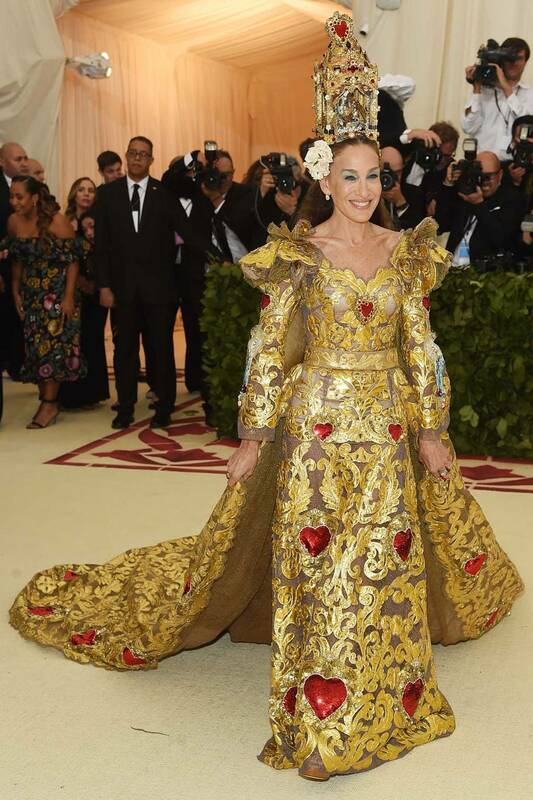 This year’s moto was Heavenly Bodies: Fashion and the Catholic Imagination and the results are in this photo gallery. An event where crosses, head pieces and dresses with religious patterns where the main highlight. Irreverence prevailed, and the stars did not disappoint … well, at least the majority. I’ll leave you with my favorite looks!